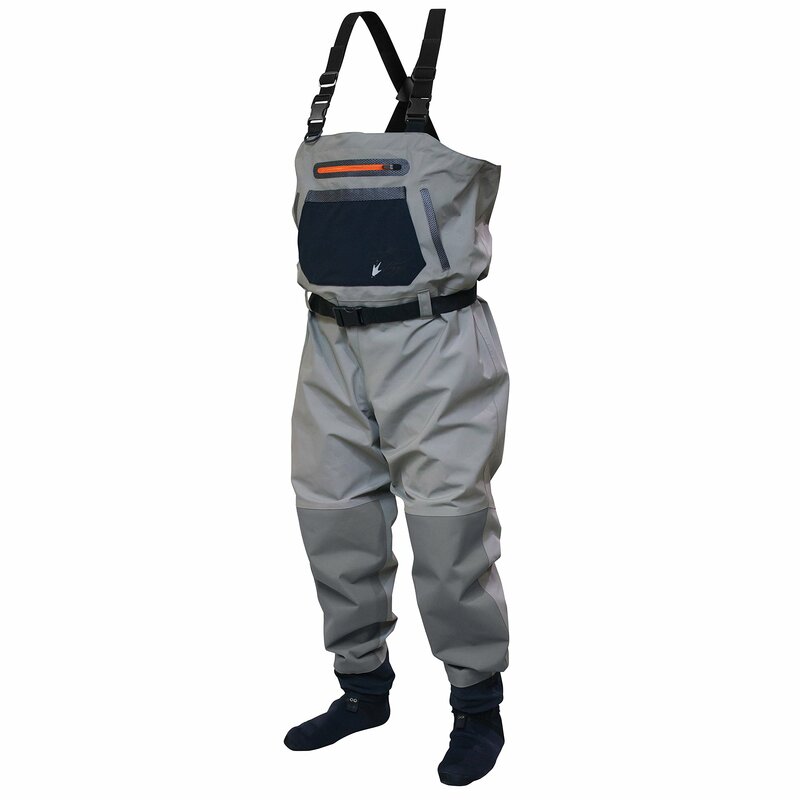 The Frogg Toggs Sierran Breathable Stockingfoot Chest Wader is designed with a waterproof and breathable, polyester upper with 6-ply knee and shin protection. Water-resistant zippered chest pockets and a large expandable Dura-Span chest pocket with hook-and-loop closure allows wearers to store their outdoor essentials. 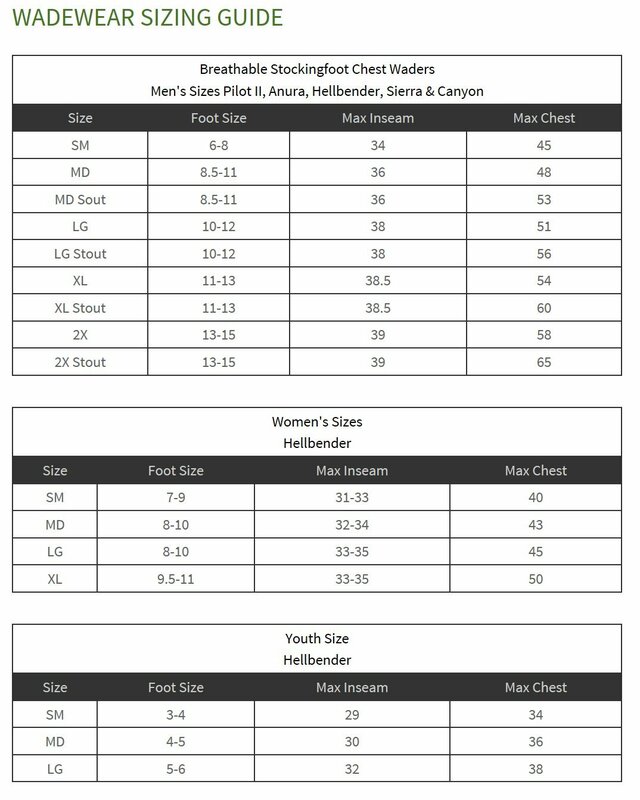 Adjustable X-back suspender with release buckles and adjustable chest draw cord with lock ensure a secure and comfortable fit.